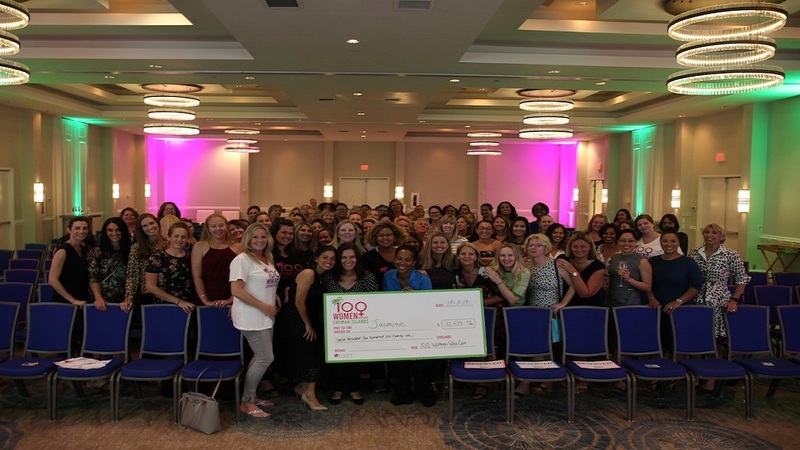 More than 200 people attended this year’s glittering Honouring Women Month Luncheon, held to celebrate 20 years of marking the observance in the Cayman Islands. 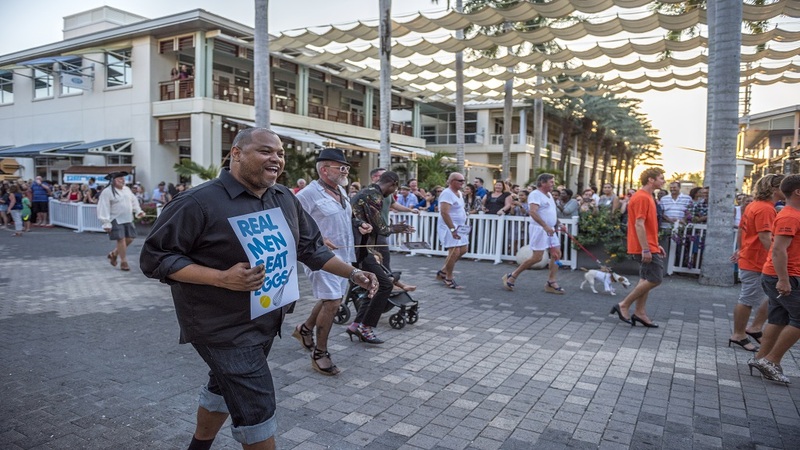 The event, hosted by the Family Resource Centre (FRC) at the Kimpton Seafire Resort + Spa, on March 15, sold out within days of the tickets going on sale. Taking as its cue from this year’s International Women's Day #BalanceforBetter theme, the gala luncheon provided an opportunity to discuss the importance of greater gender balance in the classroom through to the boardroom with like-minded individuals. It was also a platform to acknowledge the progress that has been made and the further change that is needed. The buffet lunch event attracted participants from most of the Islands’ leading accounting and law firms as well as attendees from the public sector. Senior Members of government and the Civil Service who were present included: the Head of the Civil Service and Deputy Governor, Hon. Franz Manderson, Councillor for the Ministry of Education, Youth, Sports, Agriculture and Lands, Hon. Barbara Conolly; Deputy Chief Officer in the Ministry of Health, Environment, Culture and Housing Nancy Barnard, and Chief Officer in the Ministry of Community Affairs, Teresa Echenique. One of the standout performances of the day was from 11-year-old Daniela Shibli, who received a standing ovation for her rendition of Frühlingsstimmen by Johann Strauss II. The keynote address was given by Portfolio of the Civil Service Chief Officer, Gloria McField-Nixon. Her informative and inspiring presentation acknowledged the contributions of outstanding Caymanian women, past and present, who have championed women’s rights, and encouraged others to break corporate and societal glass ceilings. Mrs McField-Nixon said that working towards gender balance is not only a women’s issue, it is a human rights issue since supporting women means supporting families. She then spoke in detail about the Civil Service’s track record on encouraging gender parity through its equal opportunities policies and practices. As a human resources professional with a law degree, the Chief Officer shared and interpreted data which supported her suppositions. She also spoke authoritatively about the work still needed to achieve full gender balance as the Cayman Islands’ largest single employer. Mrs McField-Nixon explained that the Civil Service had in fact achieved gender parity in the chief officers’ senior leadership team. She also mentioned the support of the Head of the Civil Service and Deputy Governor, Hon. Franz Manderson, in championing the many practices, policies and initiatives within the Civil Service that make it such an attractive organisation to work for. The Chief Officer’s presentation received a standing ovation. 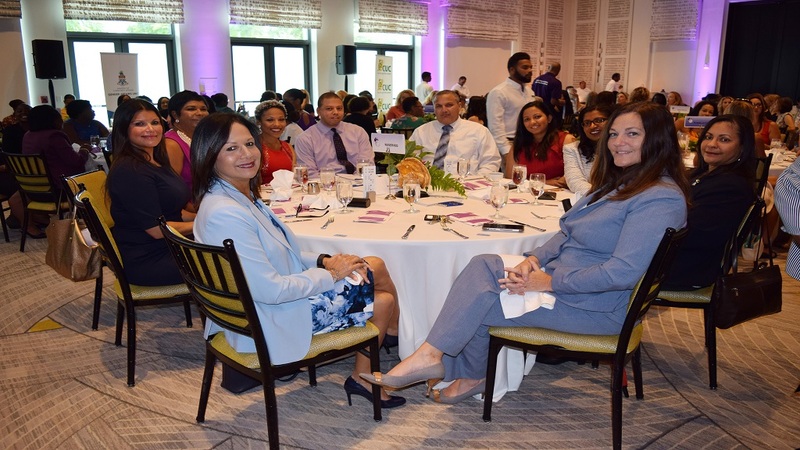 Maple’s Partner Christina Bodden, Water Authority Cayman Director Dr Gelia van Genderen, and entrepreneur and radio personality Ruthanna Young were among the luncheon’s panelists. 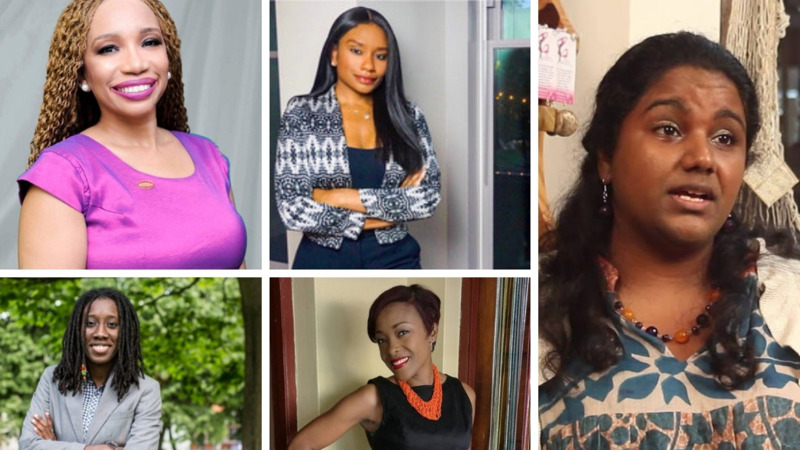 They were joined by the first female engineer at Caribbean Utilities Company (and the first female design engineer on some of the United Arab Emirates’ largest utilities projects) Namitha Abraham, and former lawyer, Deputy Chief Officer of Community Affairs André Ebanks. Director of Counselling Services, Judith Seymour beamed: “This outstanding event could not have been possible without the continued support of our many private sector sponsors, as well as the Ministries responsible for Gender Affairs and our team." While Minister for Health, Hon. Dwayne Seymour added: “I would like to thank and acknowledge the work of the Family Resource Centre in raising awareness for the need to promote gender equity. 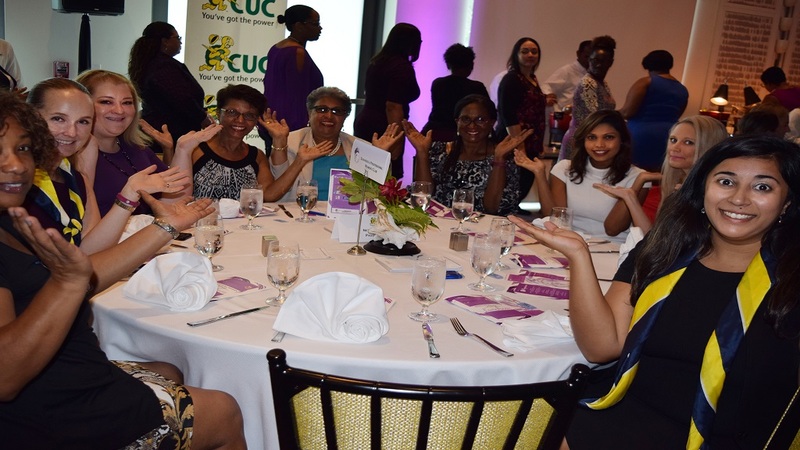 "The support for this year’s Honouring Women Month luncheon was overwhelmingly positive and is a testament to the increasing importance being placed on the issue of gender parity within our society."